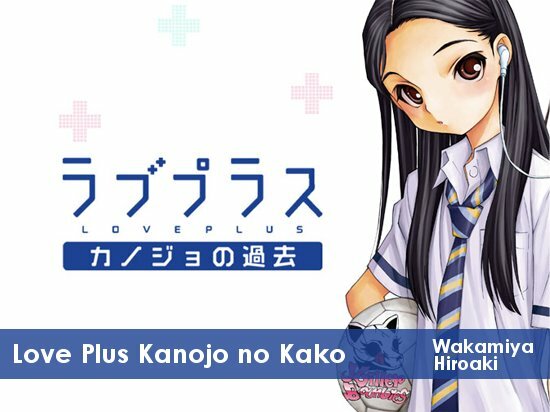 This is a prequel series to Love Plus. This series is about the past of heroine Rinko. For those of you who don’t know, Love Plus is a popular dating sim for the Nintendo DS. It was recently adapted into five manga series.